The new Jaguar XE is a sophisticated and sleek sedan that works well for both city drivers in Cincinnati and commuters. 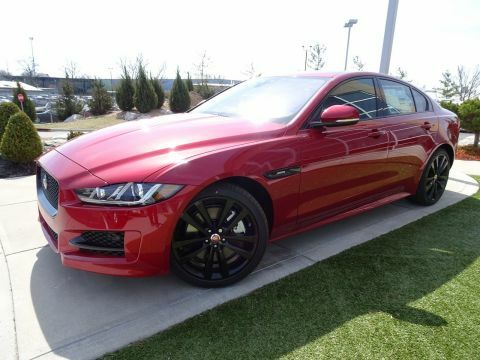 The Jaguar XE offers a well-appointed cabin, and with all-wheel drive, you can feel confident about this vehicle’s handling no matter the weather in Mason or Ft. Mitchell. 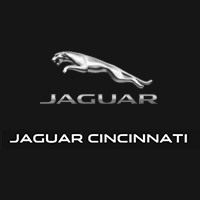 Why Buy the New Jaguar XE from Jaguar Cincinnati? 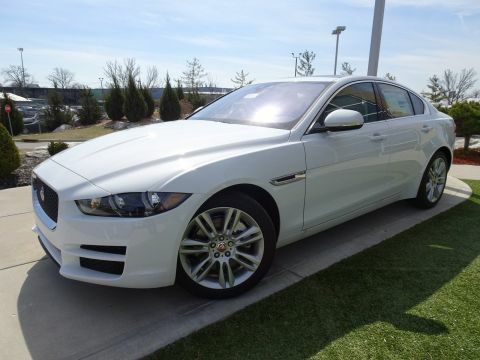 At Jaguar Cincinnati, we’d be happy to take you on a test drive so you can experience it for yourself. Contact us to schedule an appointment, or simply visit our showroom. Our finance team will also be able to help you determine if you should finance or lease your new Jaguar XE.